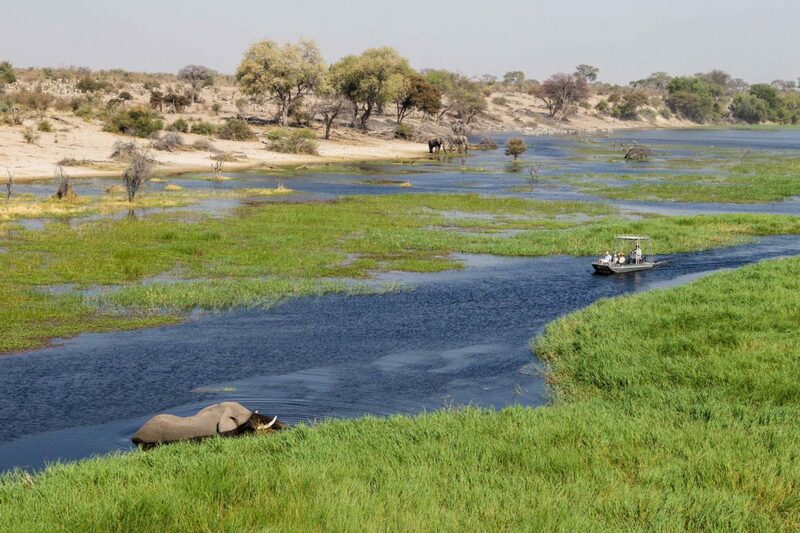 Meno a Kwena (MAK) means “teeth of the crocodile.” It is not clear exactly how this particular bend in the river got this name. 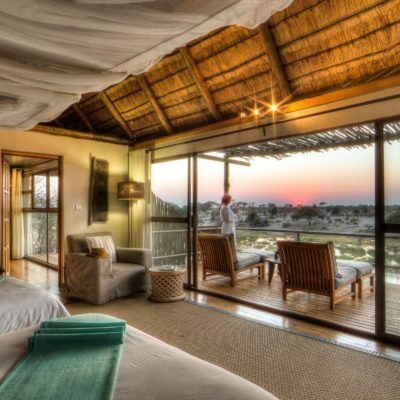 That aside, this is a fantastic safari camp – one of the best in our opinion. Like most, it started as a result of someone’s infatuation for protecting wildlife. 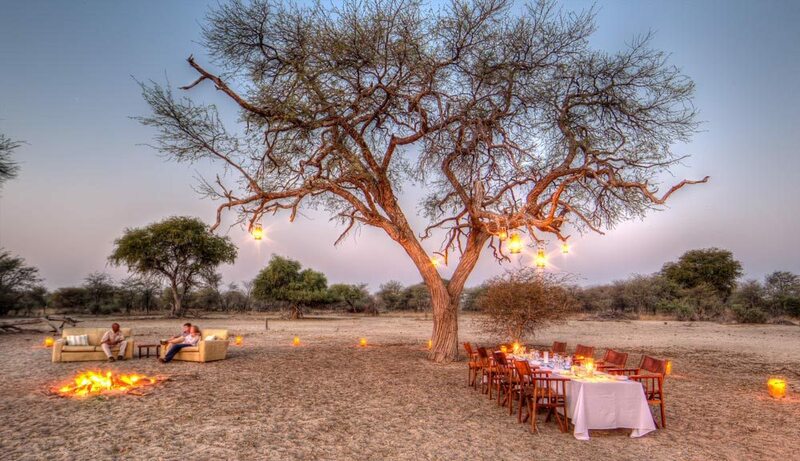 Indeed, if it was not for this camp, this area would likely have just become over-grazed farm land. 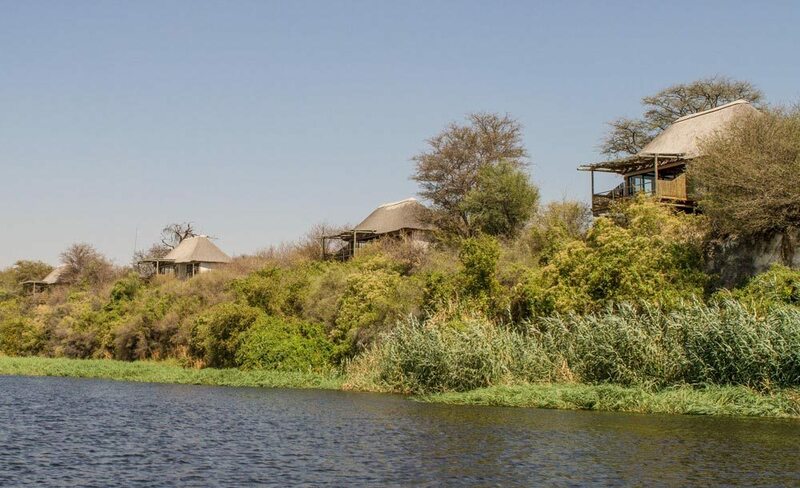 The high banked Boteti River is the setting here and each en-suite tented unit boats views of the river below. What we like about this camp, is that you literally don’t have to do anything – the animals come to you. 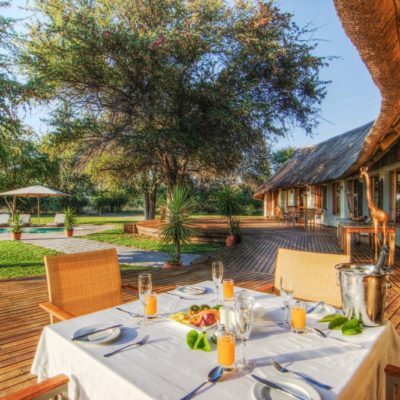 Perfect for the end of a busy itinerary to the bush! 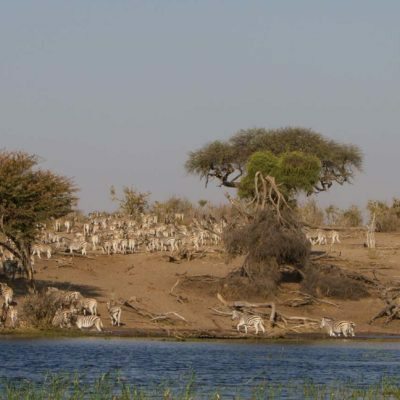 Be sure, if you can, to visit MAK, or the Boteti River, in the late dry season when the zebra migration is in full attendance. 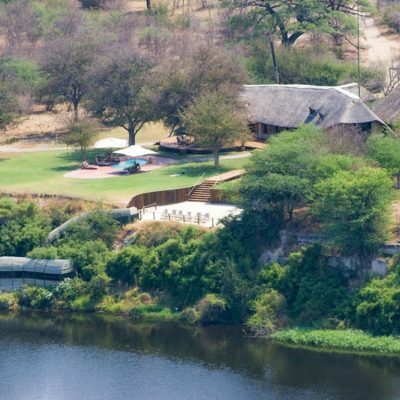 You can fly in to this camp but the airstrip is a fair distance away. 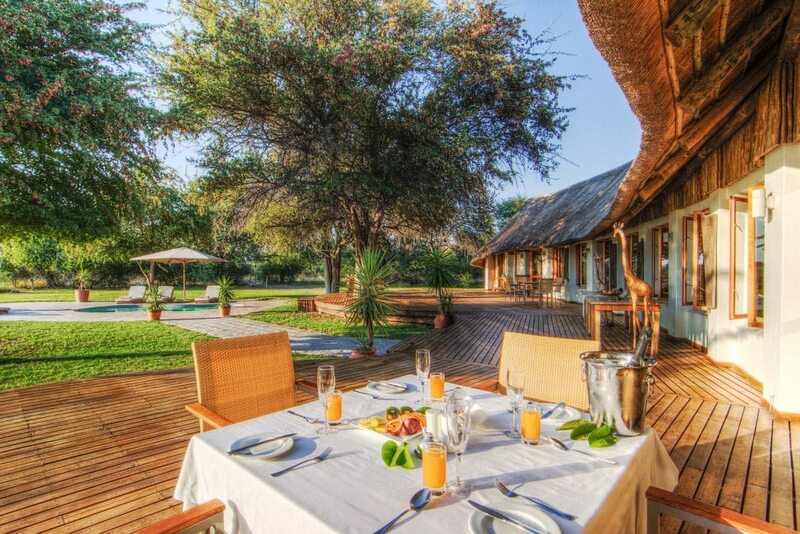 Most guests are transferred in by road from Maun and this is included in the price. 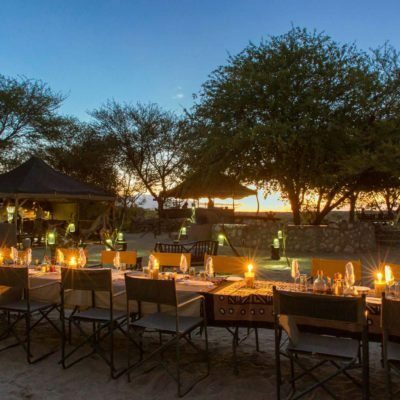 This camp is also very popular for those ending a mobile safari to one of the desert parks. 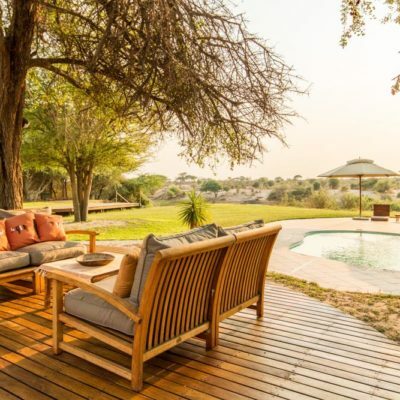 It is in fact a perfect place to relax after a long tour. 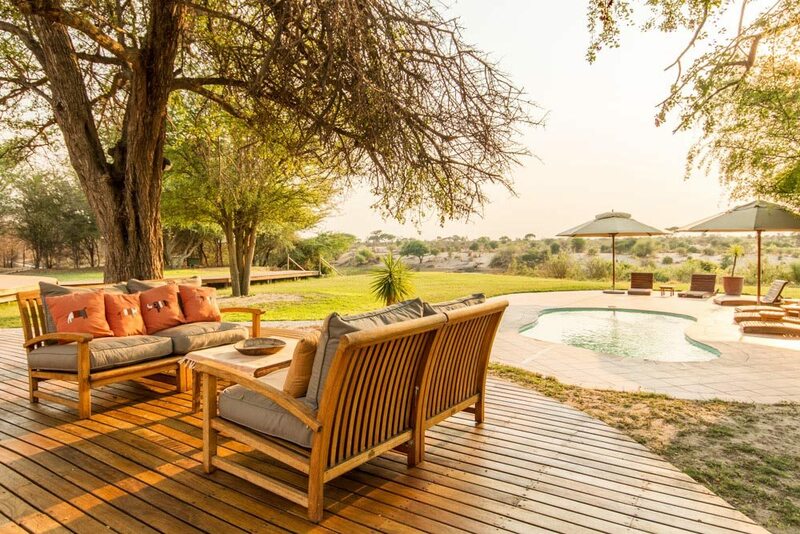 In fact, you could be quite content to just do nothing here – the views are enough to inspire while just relaxing in your tent or the swimming pool. 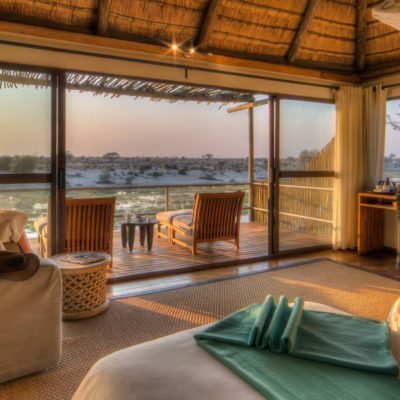 MAK offer overnight sleep outs to the Makgadikgadi salt pans. The guides have started habituating several clans of meerkats on the pans that can now easily be observed from the game drive vehicles. 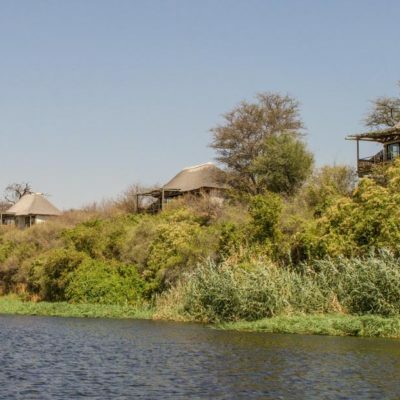 There is also a family of San Bushmen that live at the camp and take visitors on walks. 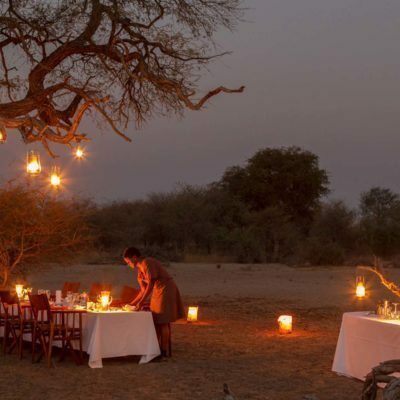 Although obviously staged, this is one of the best “Bushmen experiences” on offer at a safari camp in Botswana. 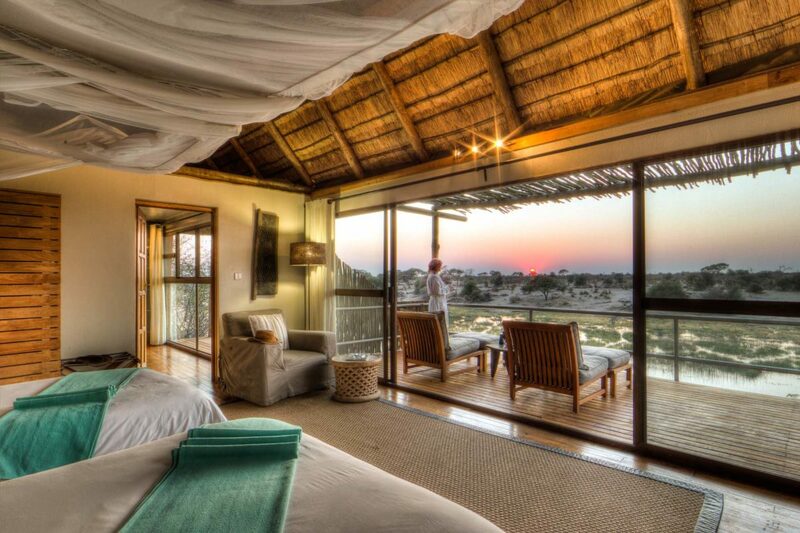 The whole family comes along – kids, wives and men with their bows. 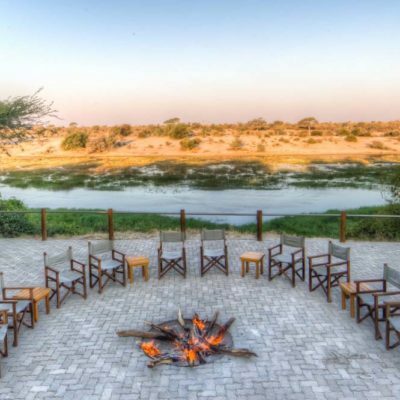 Learn how to make fire, dig up scorpions, play games and collect poison for arrow tips. 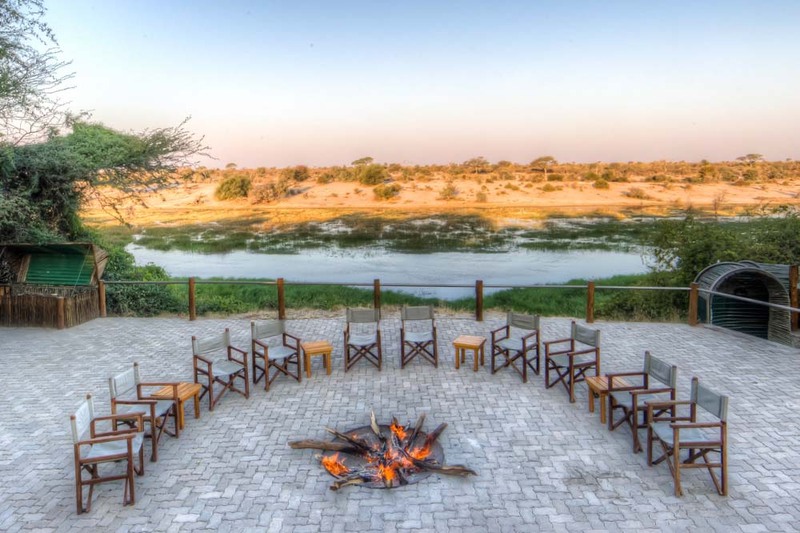 Standard game drives to the “Khumaga” area of the Makgadikgadi Pans National Park is the main focus of the activities while at this camp. These can be very productive during “migration” time (May to October), when zebra numbers are at their highest. 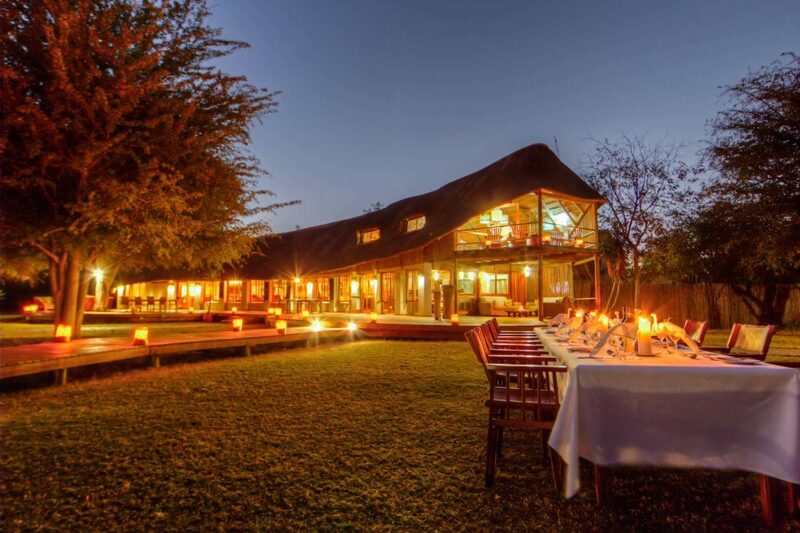 Meno a Kwena is open all year, but the best time to visit would be during the hot and dry season when the zebra are there in big numbers. This peaks in around September. 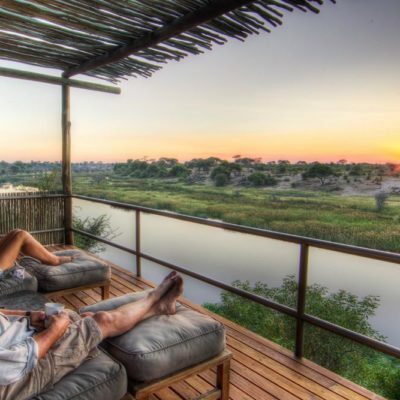 The setting is excellent as the whole camp looks down onto the Boteti River valley which flows intermittently. 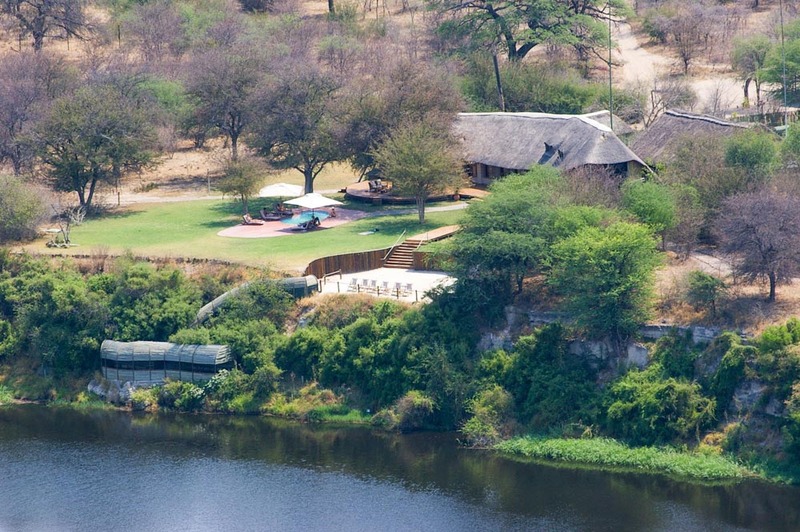 If it does dry up, the lodge pumps a waterhole. 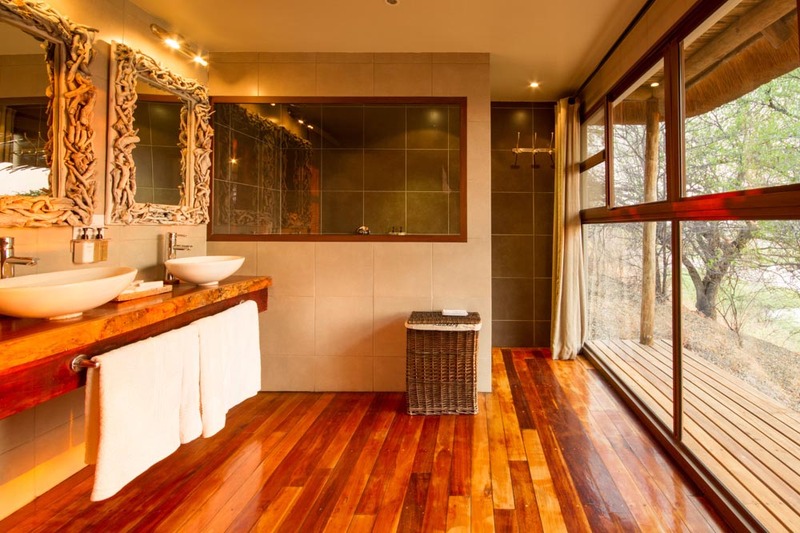 The accommodation has recently been “upgraded” but has been kept generally to the theme of simplistic luxury. 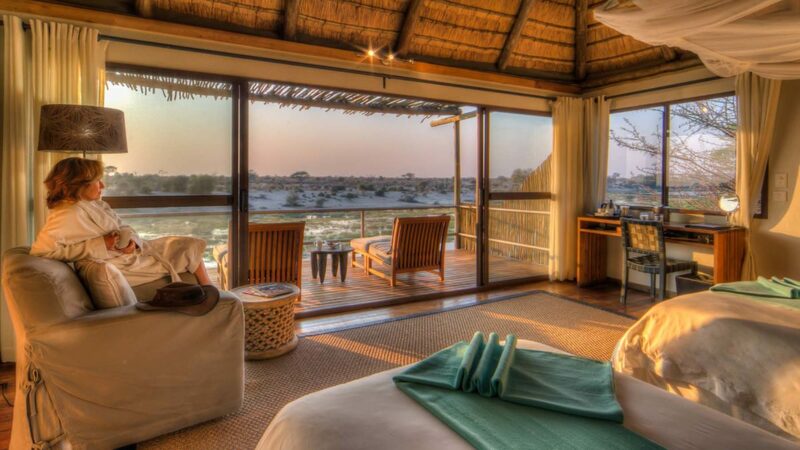 Each tent has satisfactory privacy and a great view with various chairs and day-beds for chilling out. 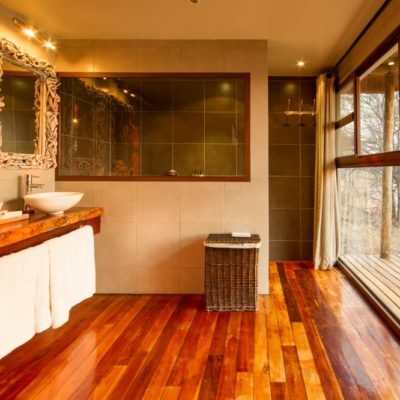 Bathrooms are now en-suite, however the old outside bucket showers have been retained and are filled on request – so you can still shower with a view! 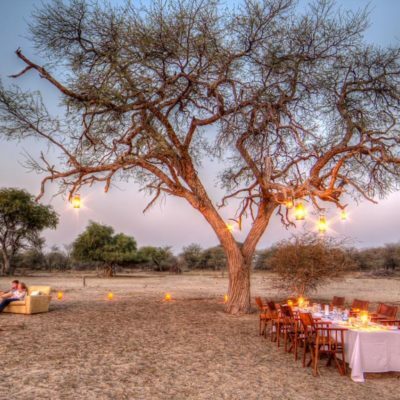 This is what safari camps should be like – rustic and uncomplicated. 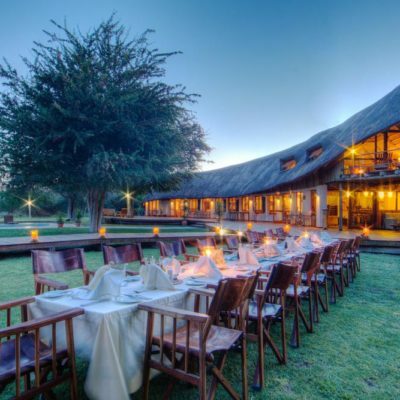 We certainly wish there were more safari camps like Meno a Kwena! 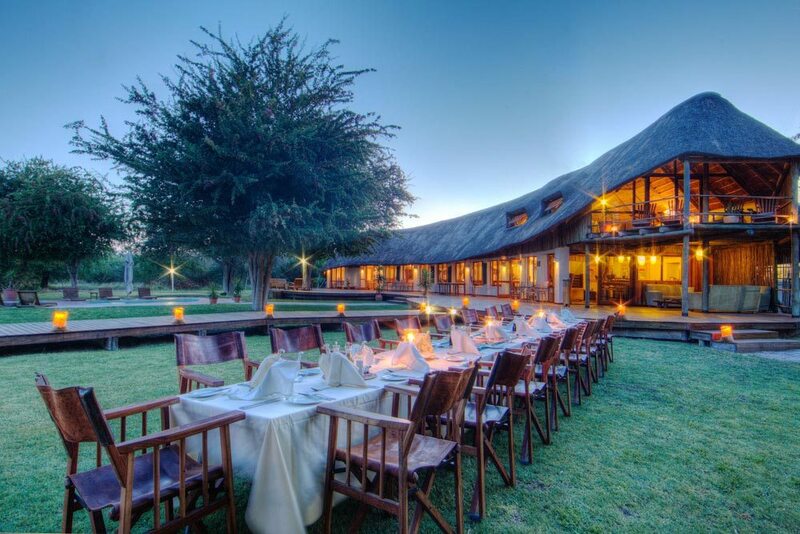 We like that fact this camp is not owned by one of the large “corporate” safari companies. 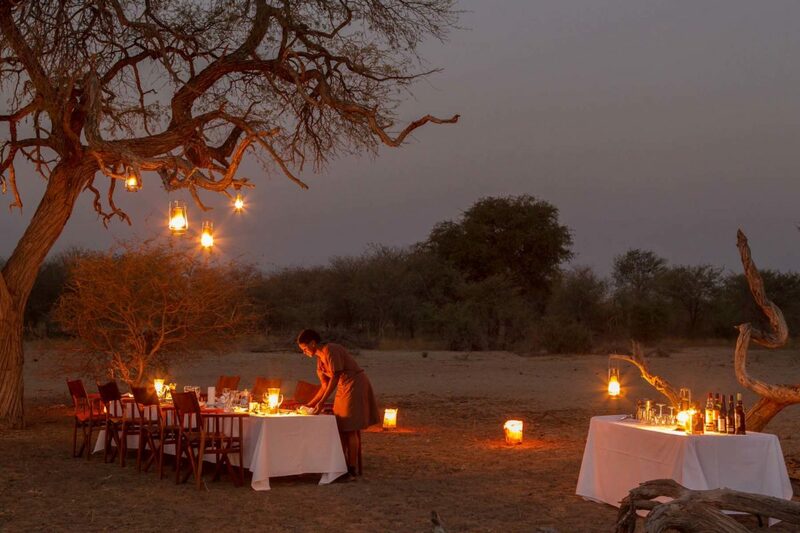 The “feel” of the camp reflects this and you never feel like the managers or staff are forced to entertain you. 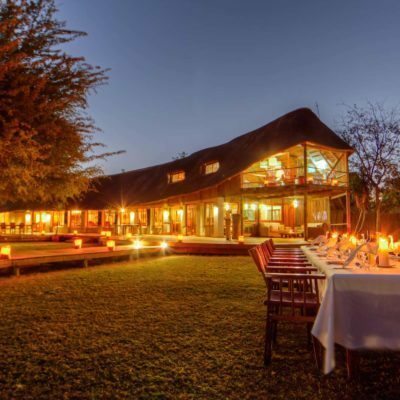 What you get is an affordable, genuine bush camp experience and a chance to meet like minded safari goers that fall for the charm of Meno a Kwena – just like you will. 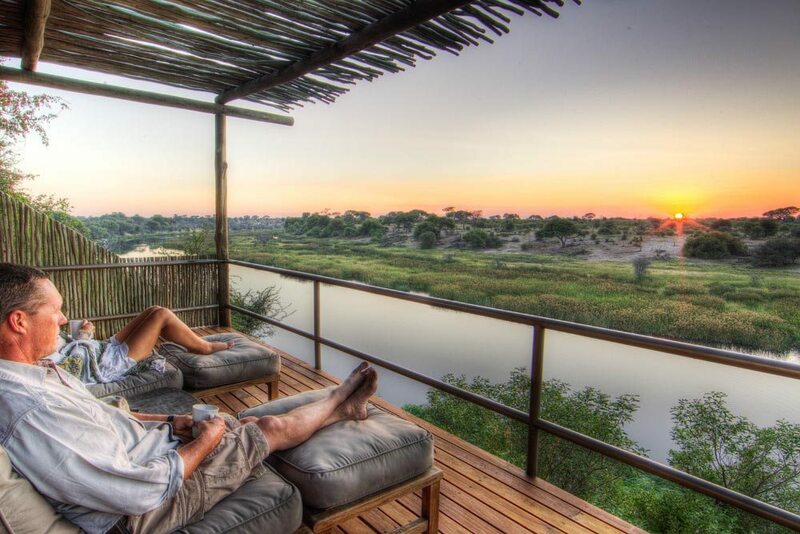 This is without doubt one of the best safari camps in Botswana!